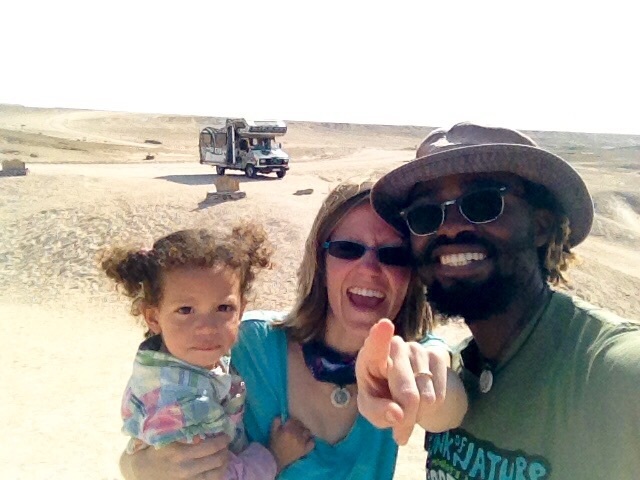 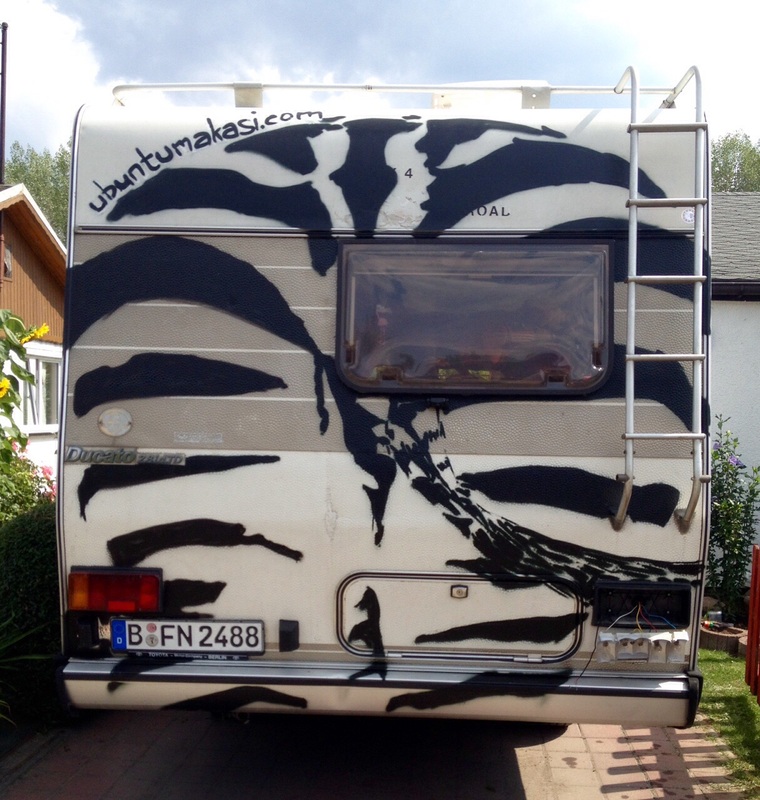 We are currently busy realizing our dream of traveling Africa for a year – but not anymore from ‘Berlin to Cape Town’ as originally planned, but the other way around, after we shipped our caravan to Namibia and drove to Cape Town to surprise family & friends. 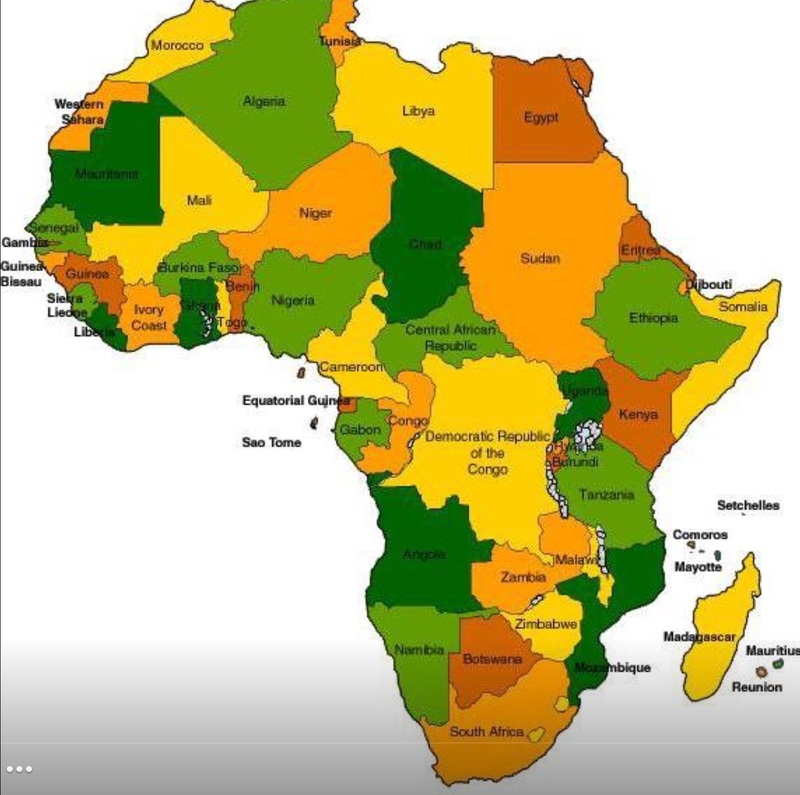 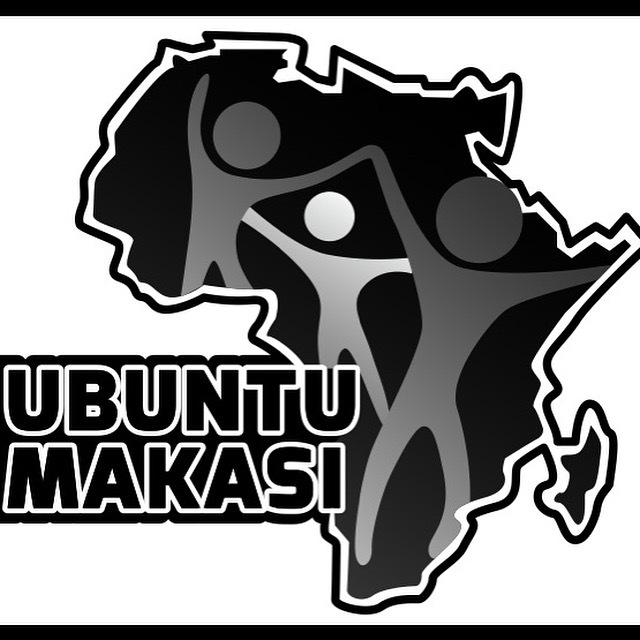 Our planned time period is from from Sep 2015 till Sep 2016 – and our updated route for now is starting in Cape Town, South Africa and then driving to Botswana, Zimbabwe, Mozambique, Malawi to East Africa (Tanzania, and probably Kenya, Ethiopia, Uganda, Rwanda) and Central Africa (with stop in Kinshasa to visit family). 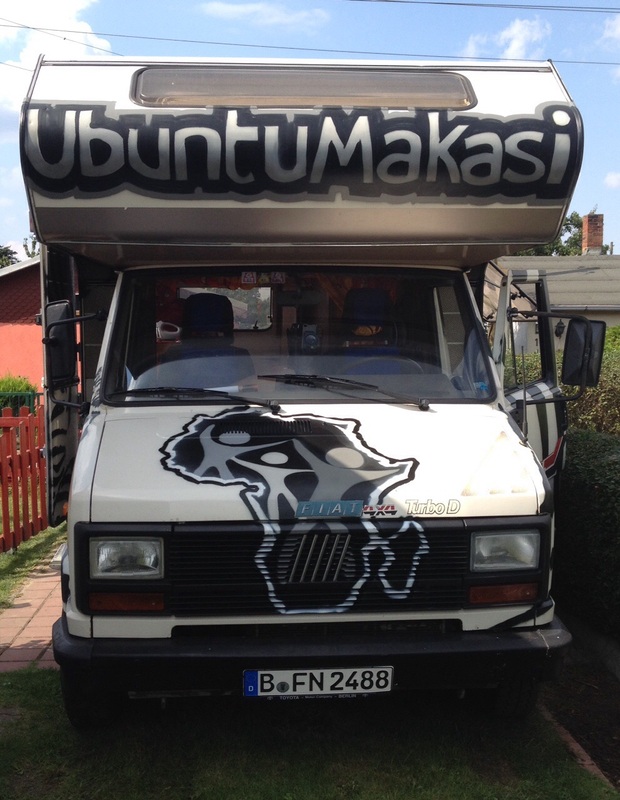 Update Dec 2015: After delays and unexpected costs through the shipment to Namibia and engine repairs in South Africa, we decided now, to take the shorter and safer route back to South Africa after visiting Tresor’s family in DR Congo, instead of traveling through West & North Africa to Berlin.